So let’s say you need your plastic components to be flame-resistant. Maybe you’re designing an engine or any kind of electrical system. Maybe you’re trying to build better equipment for firefighters. How can you tell that a plastic component will be flame-resistant? Just as important, how will you know how long your plastic components will remain flame-resistant? How much exposure can they take? 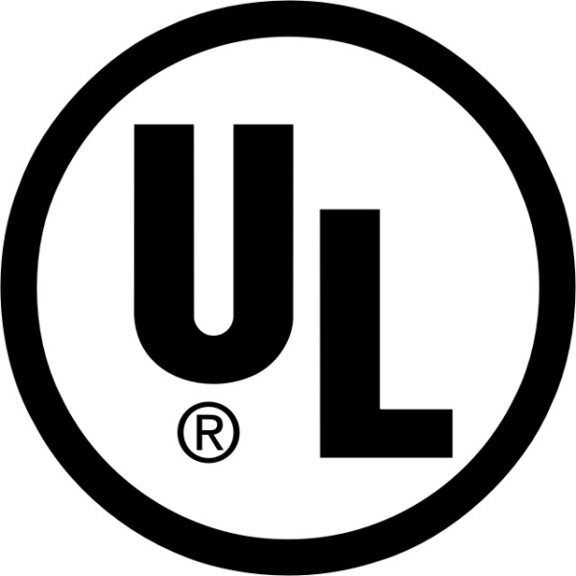 Underwriters Laboratories (UL) is a safety consulting and certification company headquartered in Northbrook, IL. It is a non-governmental organization although it is approved to perform safety testing by the US federal agency Occupational Safety and Health Administration (OSHA). UL is on OSHA’s list of Nationally Recognized Testing Laboratories. UL is a non-profit organization. UL was established in 1894 and dominates the safety analysis field. It was responsible for creating safety standards for many of the major Industrial Revolution inventions implemented in the past century, including the widespread public adoption of electricity. In 2010, UL split into five different business units. These units are: Product Safety, Verification Services, Life & Health, Knowledge Services and Environment. Together, they serve a wide variety of industries. In 2012, 69,007 manufacturers worked with UL to produce 22 billion UL marked products. UL individually evaluated 92,442 products in 104 countries. The organization employs 10,387 employees in 39 countries. * Interestingly, Craftech wrote a short article about UL back in the late 1980&apos;s and at the time the organization only had about 3,500 employees. That&apos;s some impressive growth! Their services are paid for by the client who willingly submits their product for testing or certification. Their material testing and certification can be useful to our customers. If the material a device is made from already bears the UL mark, UL allows for a speeding up of the certification process for the final product. In determining the flammability of plastic and plastic components, UL uses two of their standards, UL 94 and UL 746A. UL has developed a variety of other standards to test plastic components. Their standards test for factors such as outdoor suitability, including exposure to ultraviolet light and water exposure and immersion. UL also uses a variety of short term physical tests on plastic components, including ignition, mechanical, electrical, and short term and long term thermal. They compile their results into a useful database called UL iQ™. Paying subscribers can use this database to pick and choose materials based on a wide selection of criteria. UL developed the QMQS2 standard which evaluates color concentrates that can be mixed in with natural resin to produce custom color plastic components cheaply and easily. 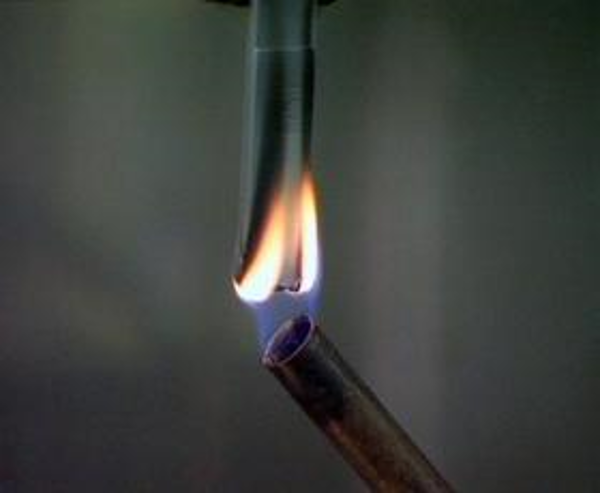 UL 746A is used to determine plastic components’ ability to resist ignition from electrical sources. These sources include overheated electrical conductors, arcing parts, and arcing at broken or loose connections. The standard was developed to provide general guidance. The results are not definitive and engineers should always test plastic components in their applications before using them. UL 94’s methods were developed for small-scale controlled laboratory testing and are not to be used in any other environment. UL recommends a separate test, UL 1694, for small plastic components that cannot be made to conform to the minimum use thickness requirements of UL 94. UL 94 cannot determine how plastic components will perform in situations other than the testing environment. The flammability of plastic components is affected by many factors, including size, shape, and a variety of environmental factors. UL 94 can be used to test other nonmetallic materials if appropriate. The standards are not confined to use with plastic components. The tests are no longer applicable in situations where the thickness of the plastic components exceeds 13.0 mm or where the surface area exceeds 1 m2. They are not applicable to building construction or finishing. There are 12 flame classifications that are assigned to the plastic components based on the results of laboratory testing. The classifications include either an “H” or “V” to signify whether a horizontal or vertical test was used. This designation literally signifies the direction the plastic component was held during testing. Most of the plastics used in Craftech’s products fall into the first group of classifications (5VA, 5VB, V-0, V-1, V-2, HB) which includes “materials commonly used in manufacturing enclosures, structural parts and insulators found in consumer electronic products.” The ratings indicate how long a plastic component took to self-extinguish after the flame source was removed. They also signify whether any flaming particles dripped from the plastic components to ignite a cotton cloth placed underneath. *Statistics and quotes taken from UL’s website. Curious what UL 94 ratings the most popular materials for plastic components have? 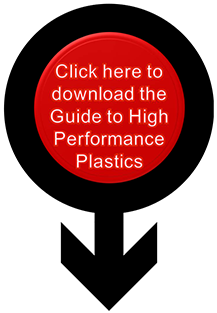 Find out by downloading our High Performance Plastics Material Guide.